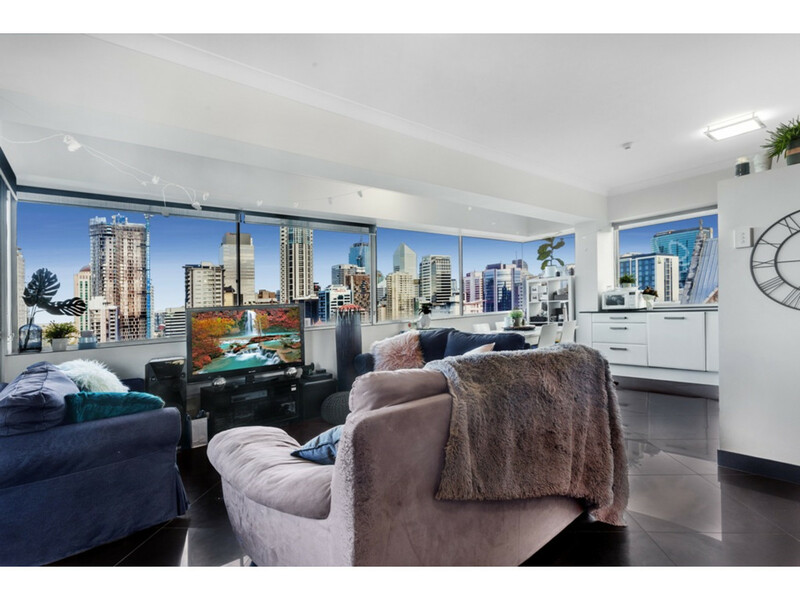 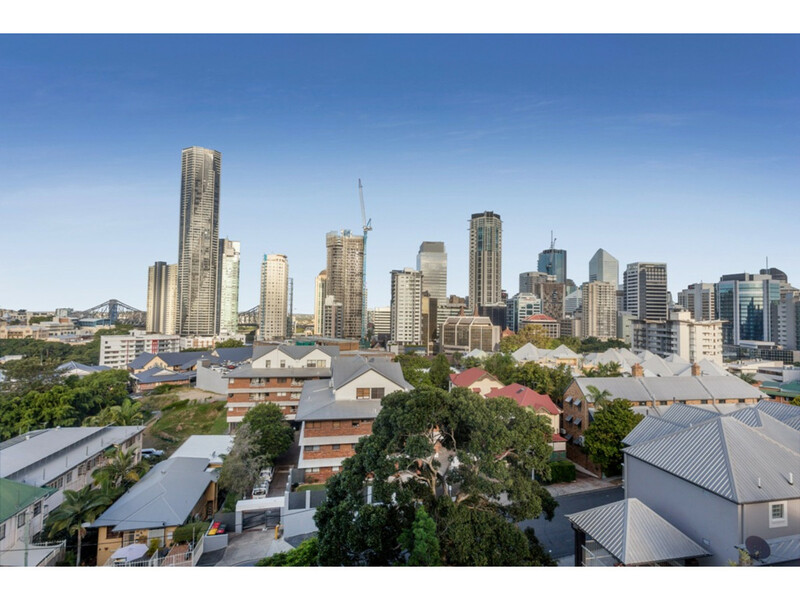 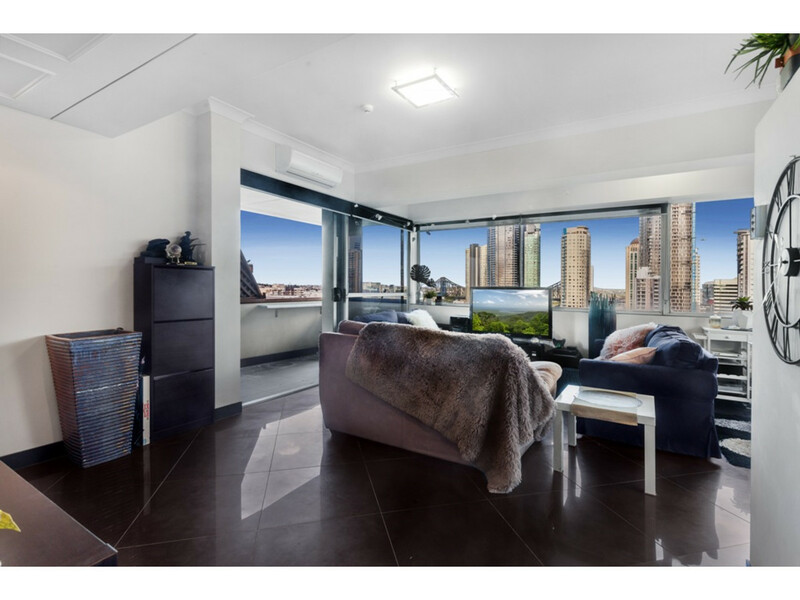 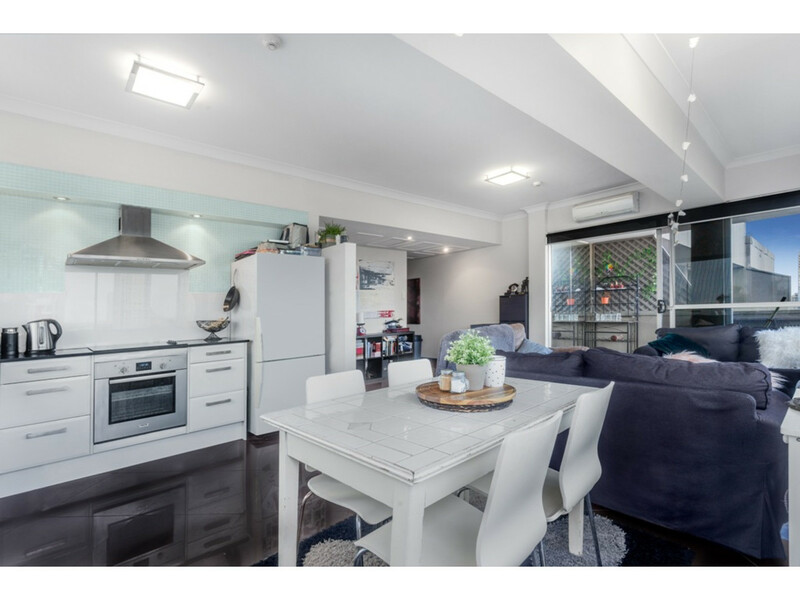 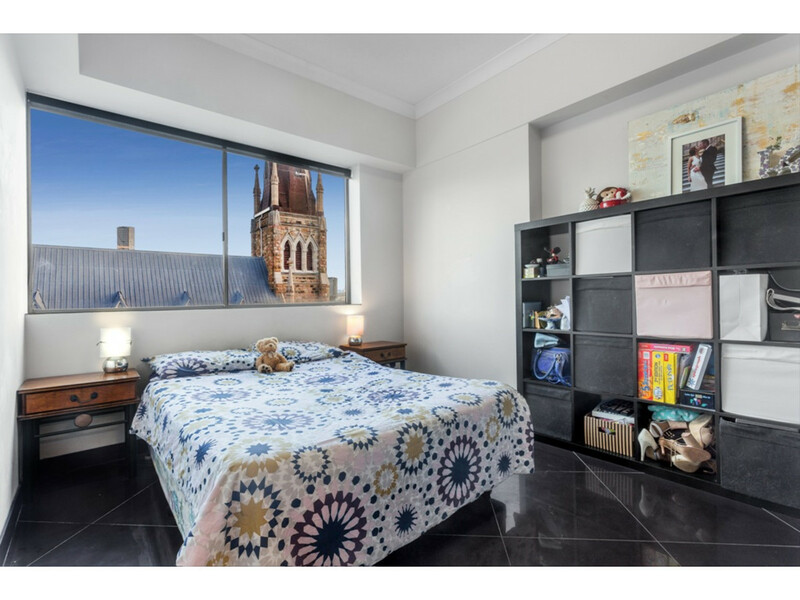 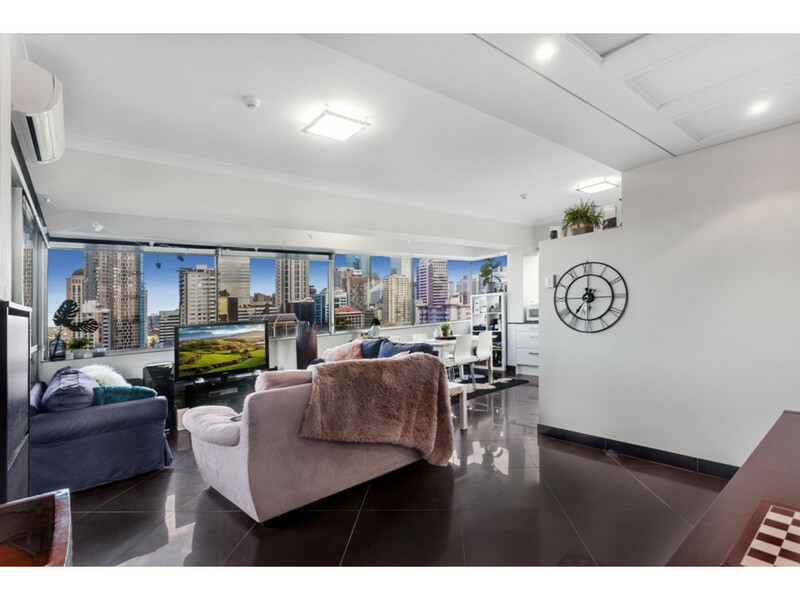 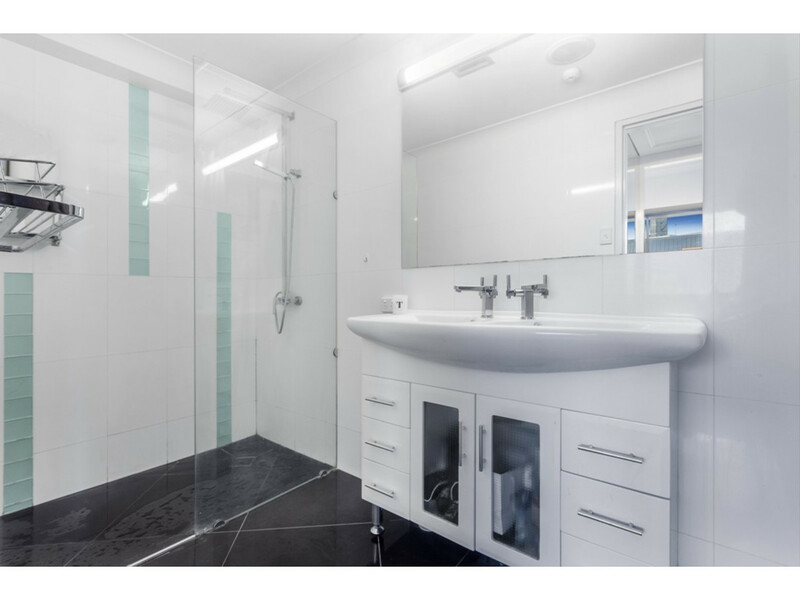 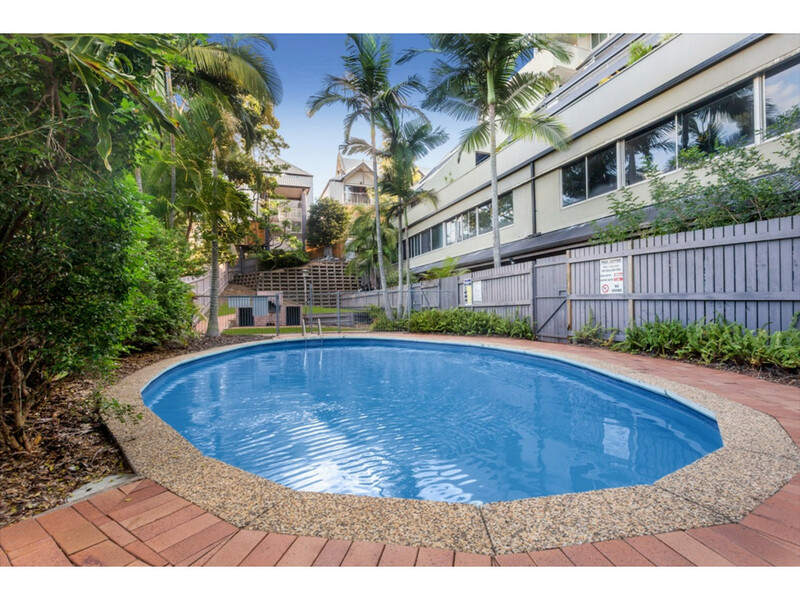 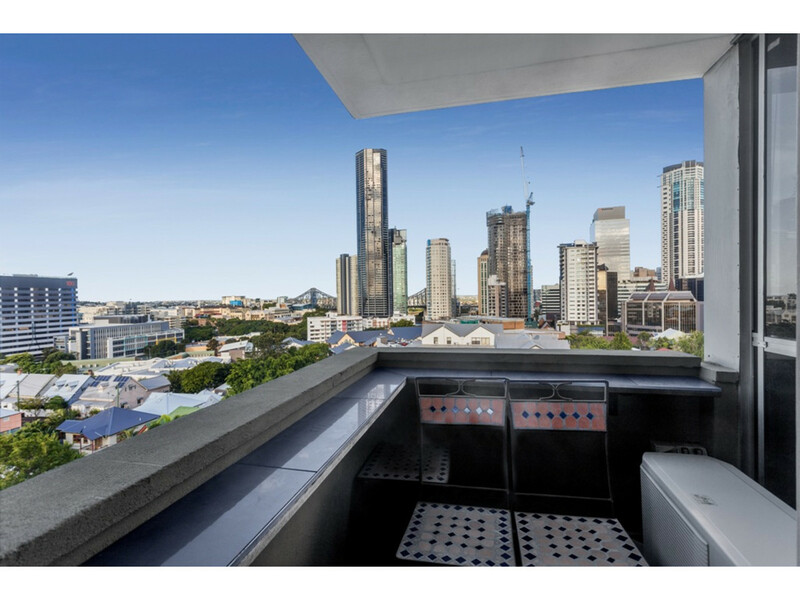 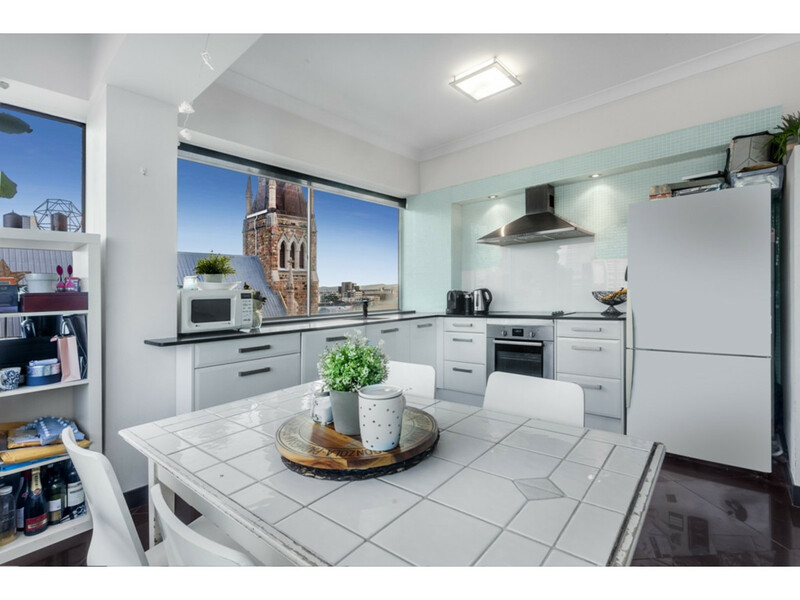 Perfectly positioned within walking distance to the heart of the CBD. 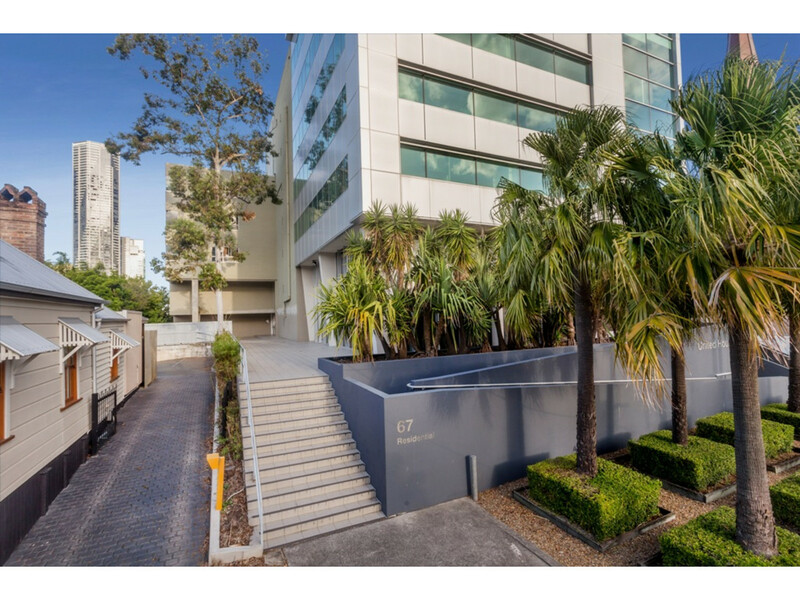 This modern private fully furnished apartment faces Phillips Street and is tucked away in a quiet and secure complex. 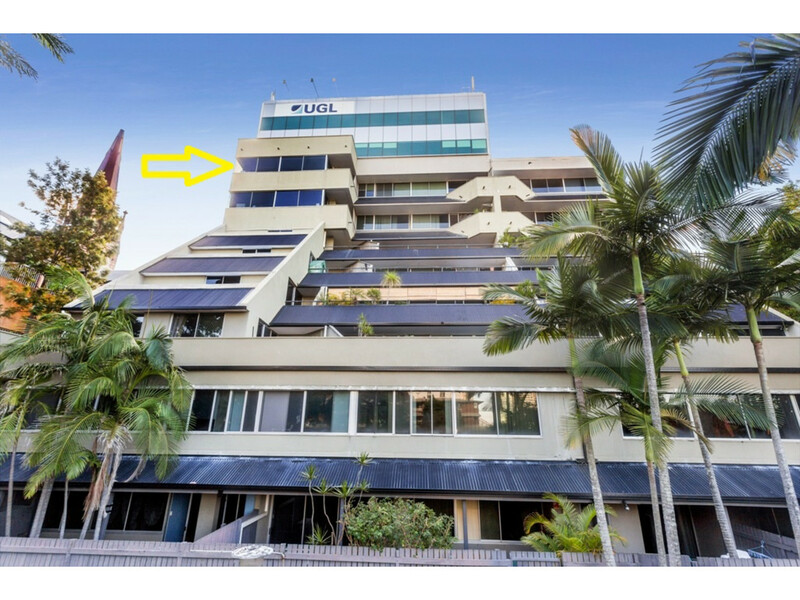 The property is currently tenanted at $540 per week to 13th June 2017 with long term tenants (since 2014) who ideally would like to stay on making this a great investment opportunity or an ideal city base for the busy professional.